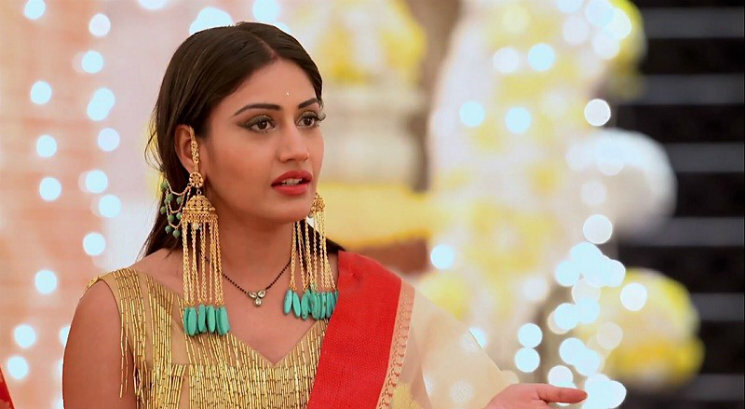 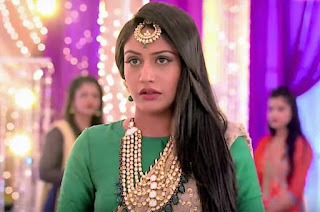 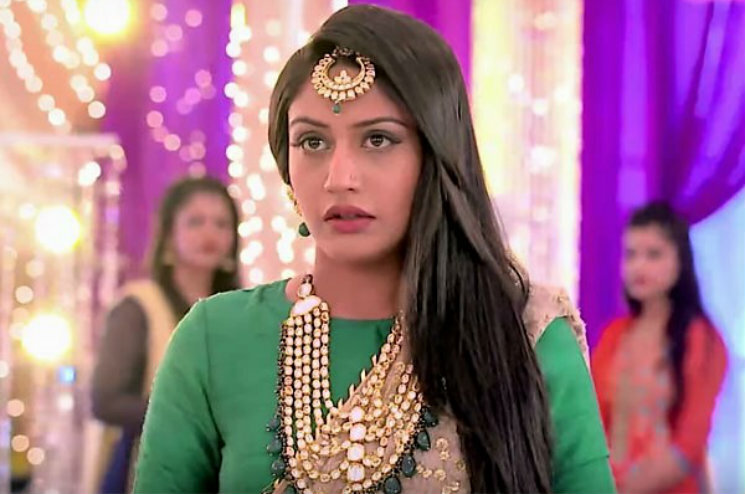 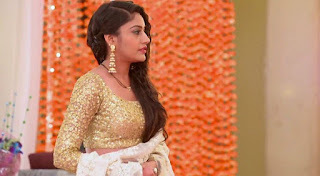 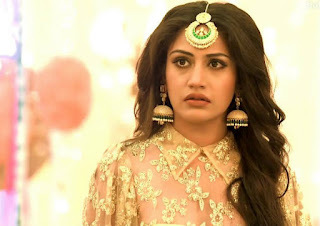 Home Uncategories Surbhi Chandna's trend-setting jewellery from Ishqbaaaz! 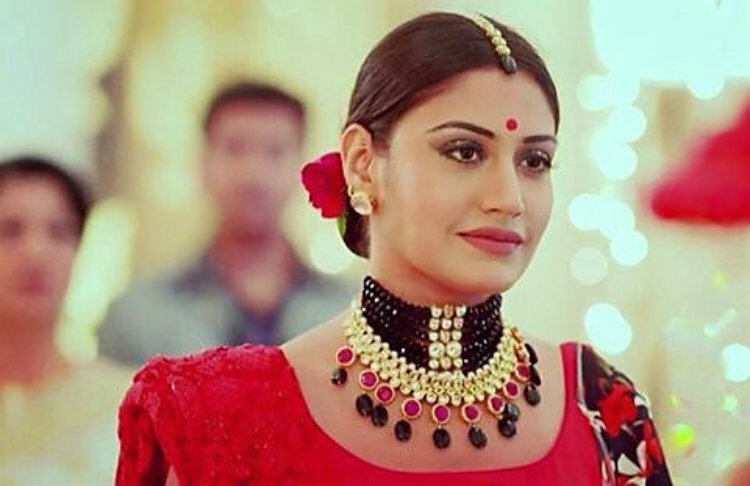 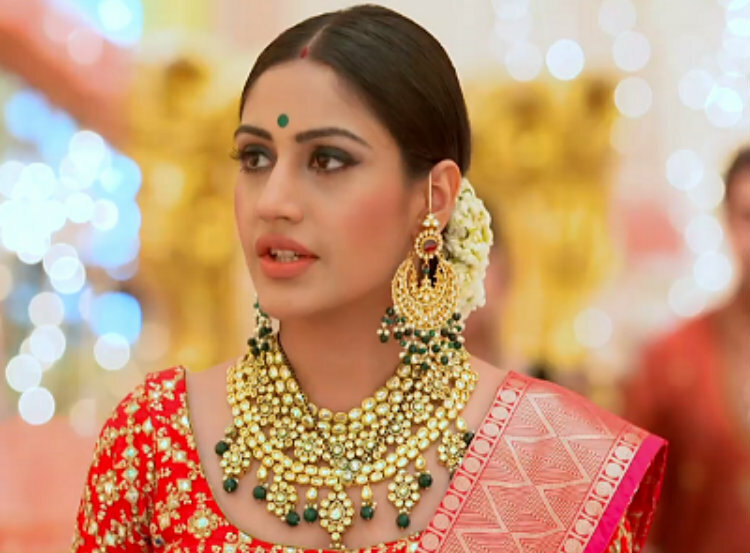 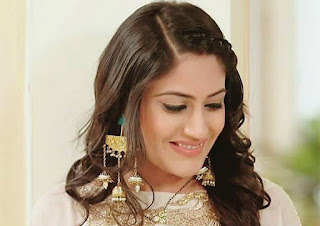 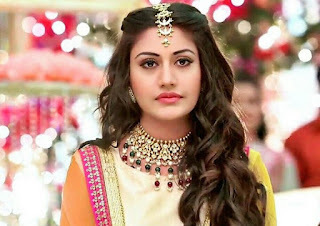 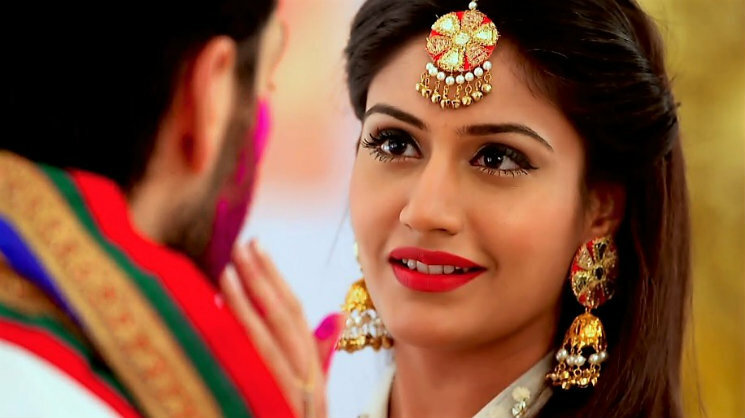 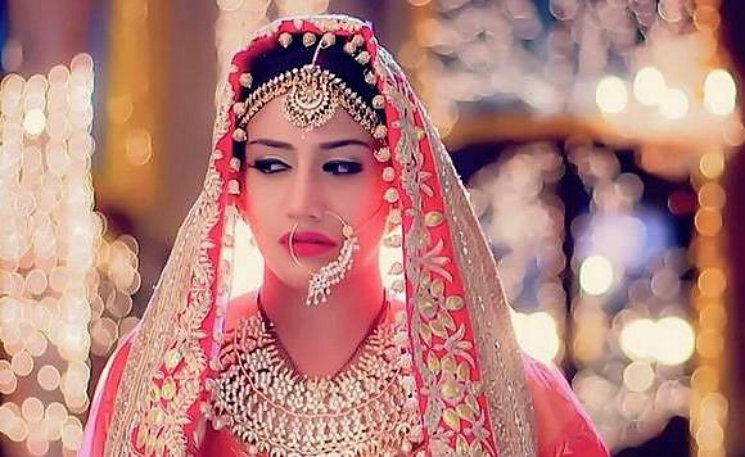 Surbhi Chandna's trend-setting jewellery from Ishqbaaaz! With us at Stylebuzz, Star Plus show Ishqbaaaz is more famous for the sartorial reasons than its story. And the flag-bearer of its chicness is SSO's love interest, Surbhi Chandna aka Anika. Anika's costumes in the show are impressive but the jewellery is totally treasuresome. 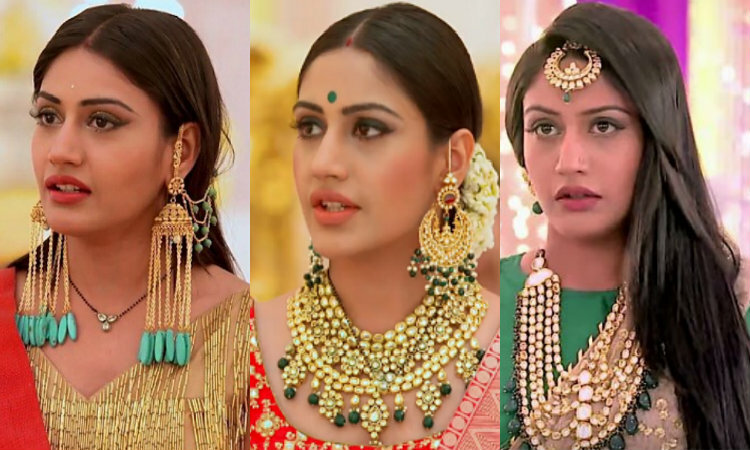 Let's take a long gaze at some of her dazzling danglers, chic chokers and marvellous maang-tikkas.